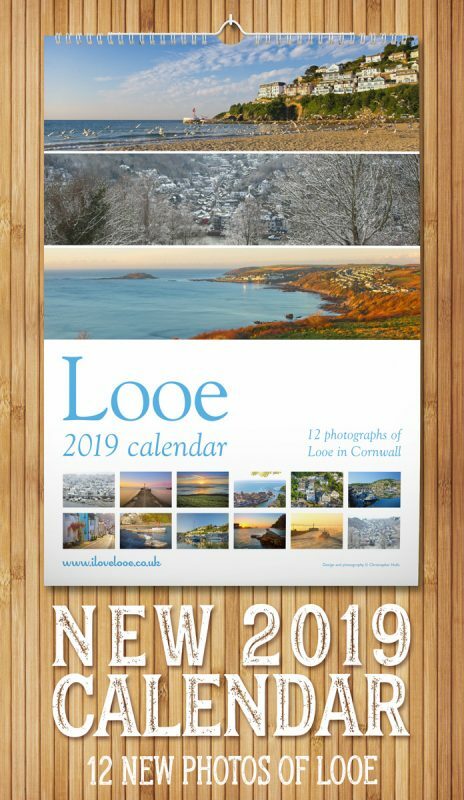 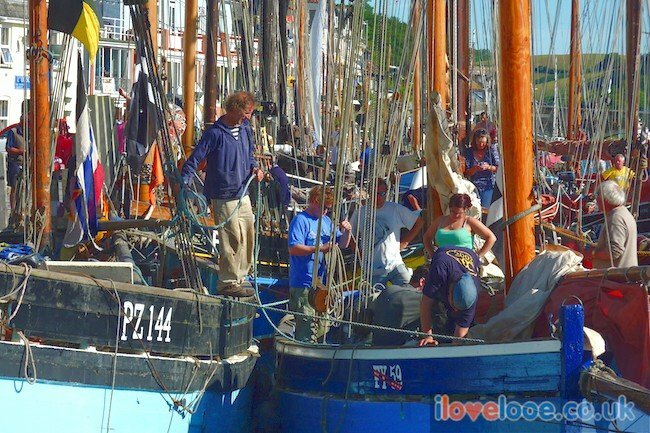 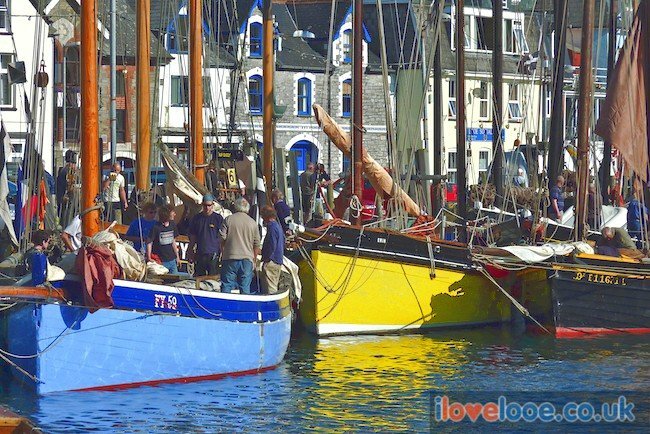 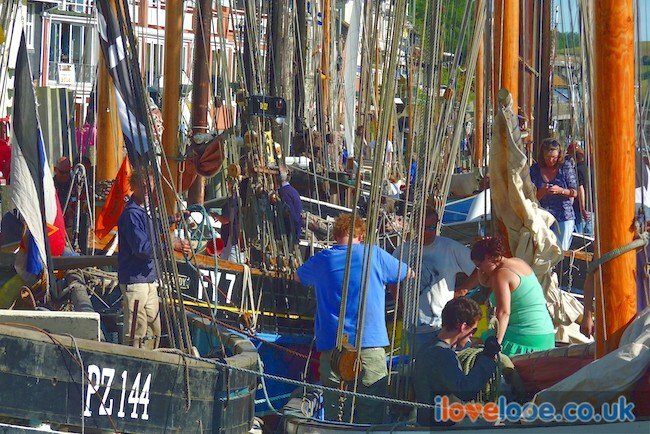 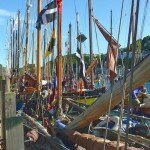 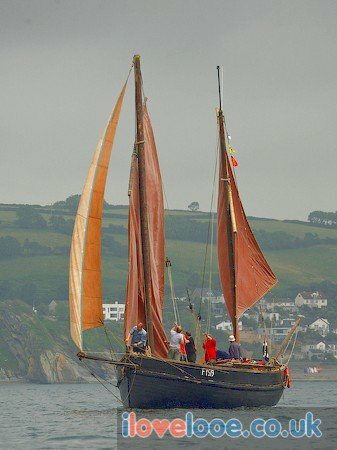 What can I say except that the Looe Lugger Regattas are amazing. 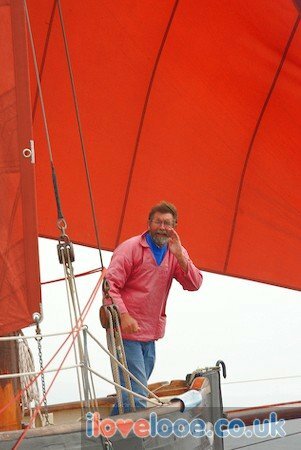 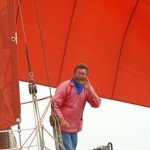 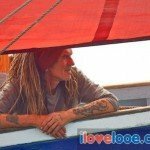 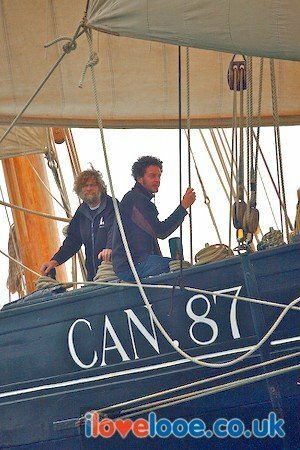 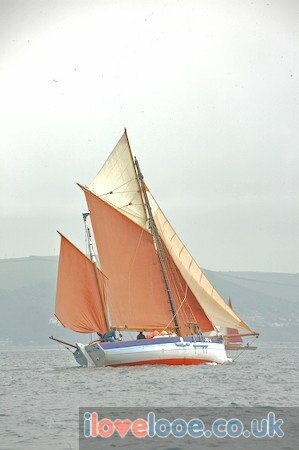 I’ve met some really interesting and passionate people who obviously live and breath sailing. 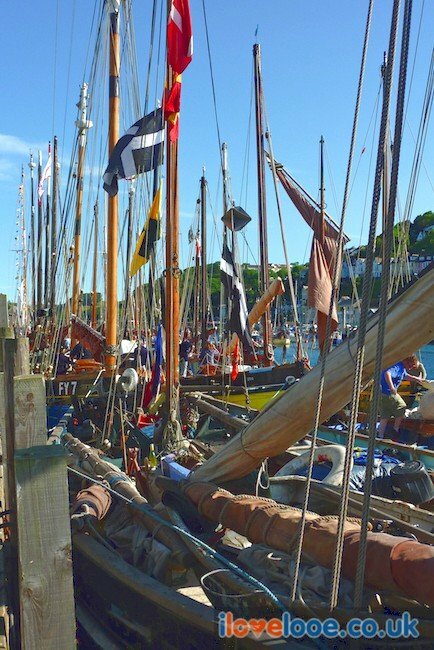 The boats are always incredibly different, some old and tired looking whilst others have obviously had a new ‘lick of paint’ and are resplendent in their beauty. 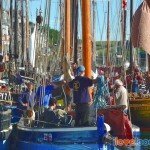 Thank you to everyone who organises the event as I know it takes a long time, much effart and hard work. 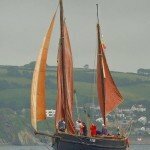 Please come along and support all their hard work. 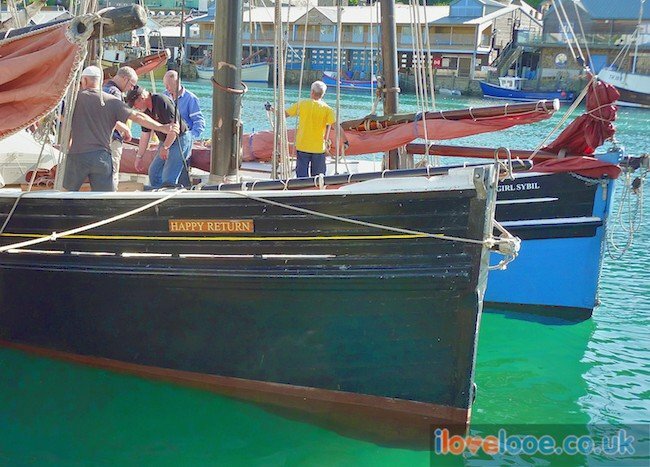 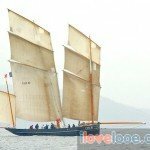 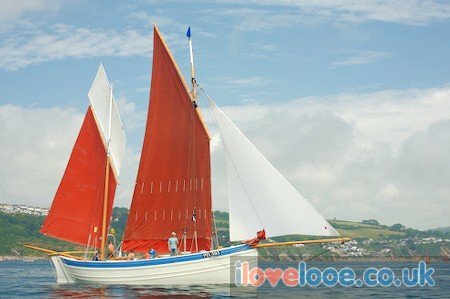 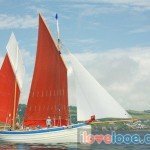 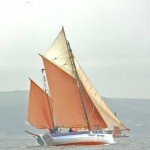 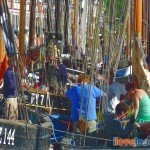 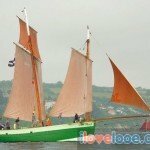 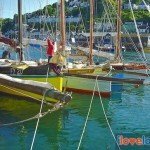 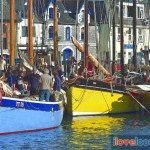 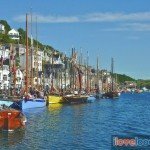 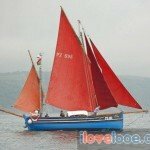 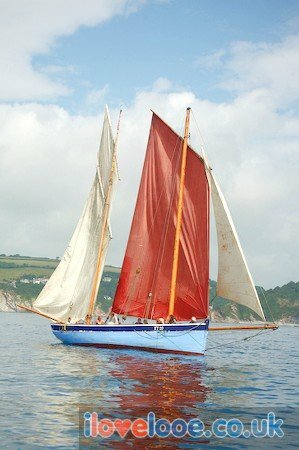 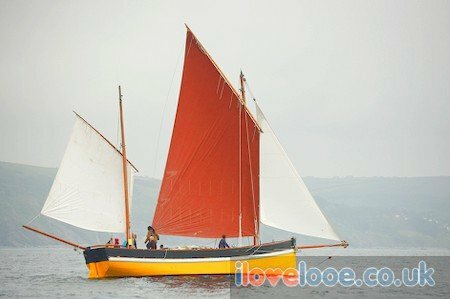 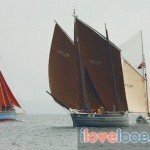 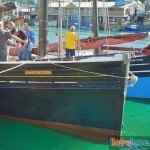 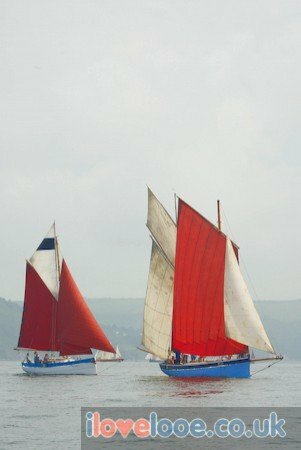 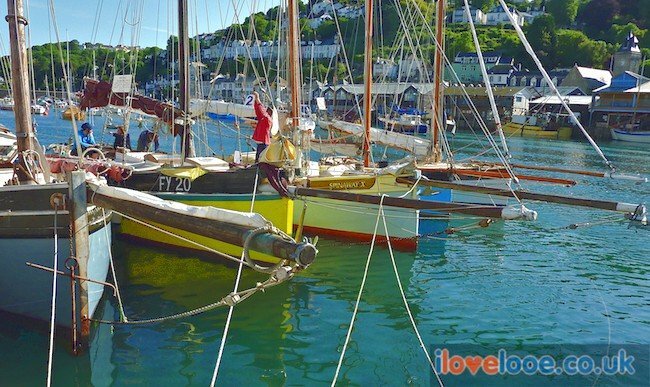 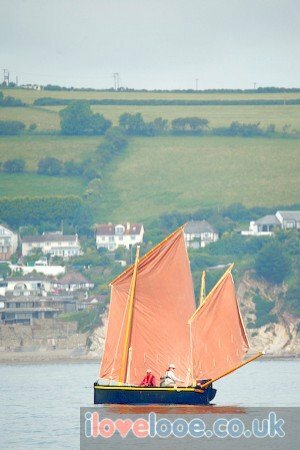 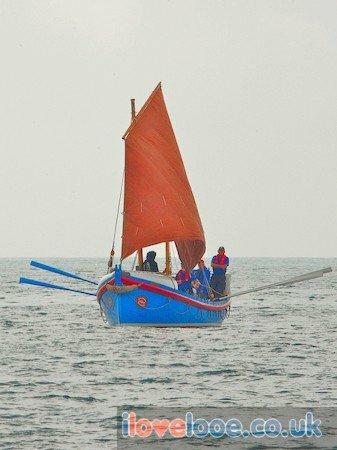 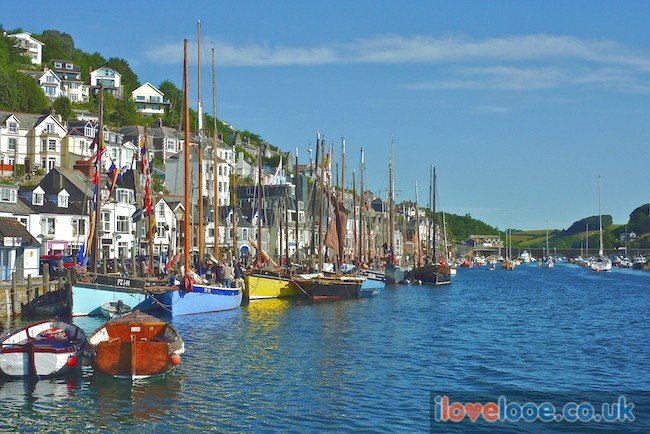 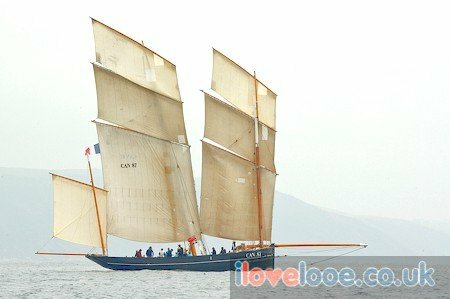 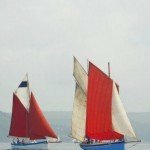 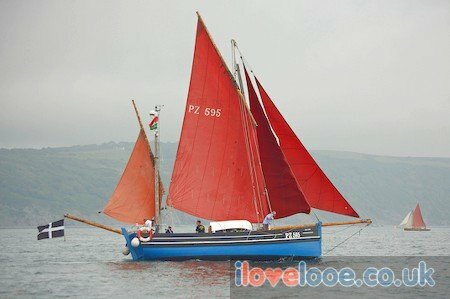 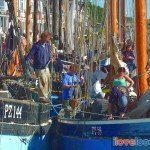 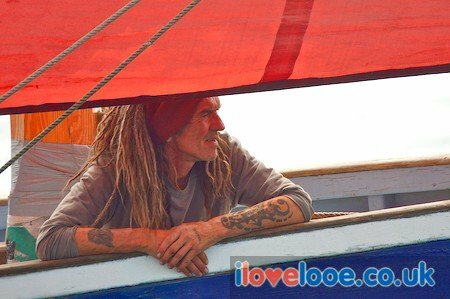 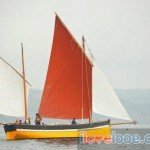 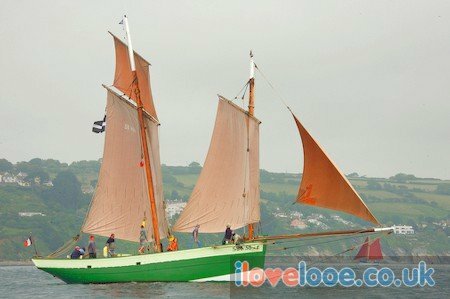 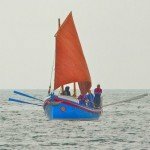 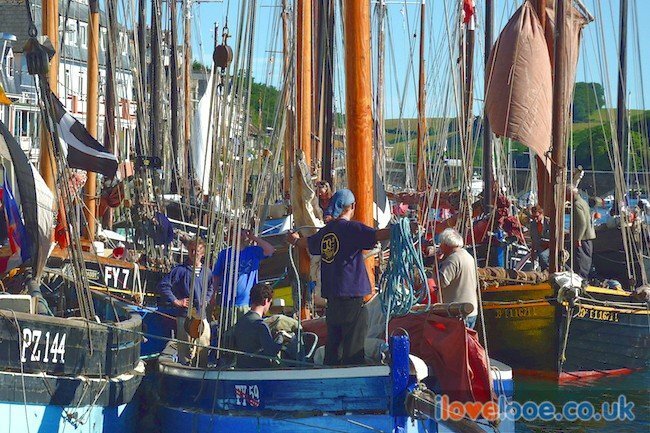 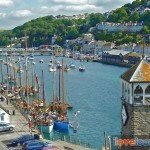 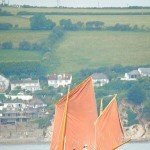 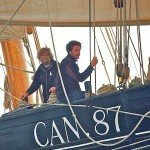 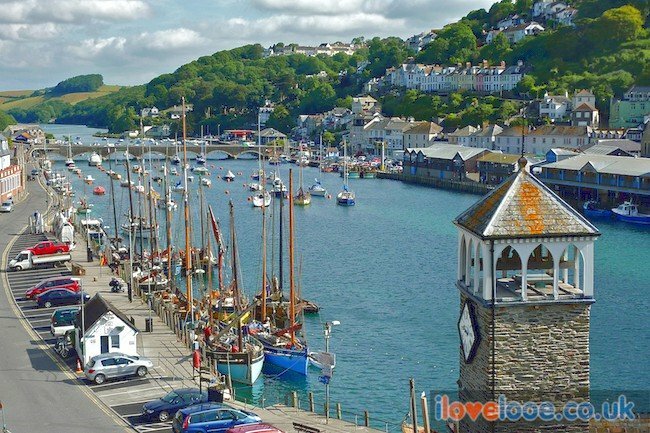 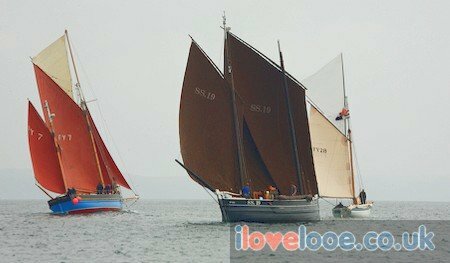 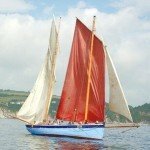 Below are some photographs of the Luggers themselves both racing in Looe Bay and moored up in Looe Harbour.